Platinum Hotel & Casino, Sunny beach is a beachfront hotel ideally located only a few steps from the beautiful sandy beach. Platinum Hotel & Casino, Sunny beach is a truly incomparable summer holiday destination. Set against the natural beauty of Bulgaria’s maritime territory, our delightful hotel offers a breath taking experience for everybody looking for an adventuress and endless thrills. So many ways to have fun! Platinum Hotel is located just near the beach of Sunny Beach. 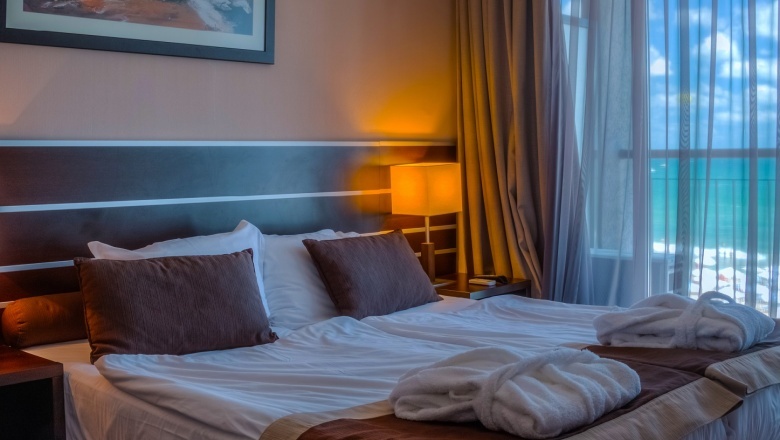 Our hotel offers to the guests everything needed for an amazing holiday. Nearby there are water attractions, entertainment for children, restaurants and bars. 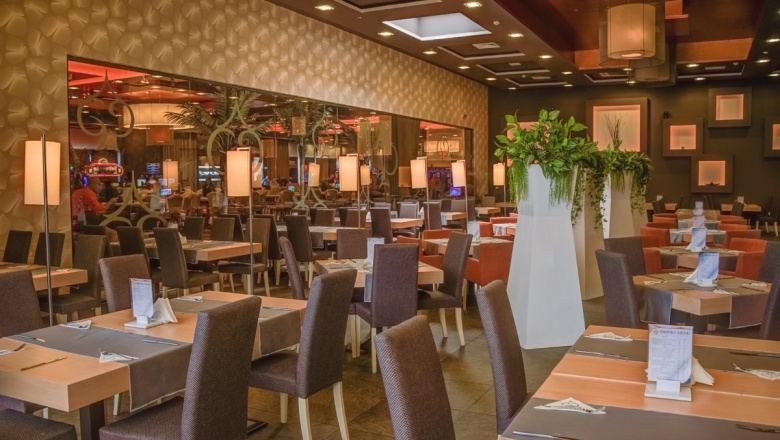 If you choose to stay at the Platinum Hotel in Sunny Beach, you will have a wonderful opportunity to try delicious Israeli, Arab, Mediterranean and Bulgarian cuisine served at the restaurant and enjoy the great service of Platinum's staff. Platinum Casino is the only casino in Bulgaria right next to the beach with an amazing sea view. With area of 3000 sq.m. the casino is one of the biggest in Bulgaria sea resorts - more than 30 gaming tables and more than 100 slot machines. 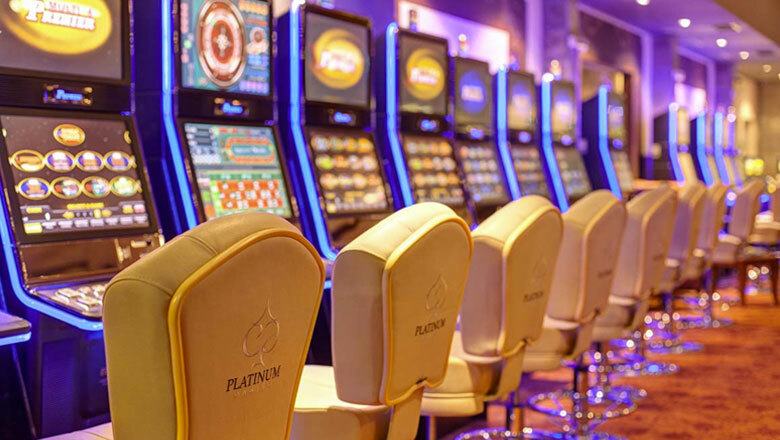 The interior of Platinum Casino is inspired by leading casinos in Europe and Macao. Welcome at Platinum restaurant, casino bar and beach bar "Alibi" where you will get the highest level service and the wide variety of dishes, beverages and cocktails to refresh you during the hot summer days and nights.